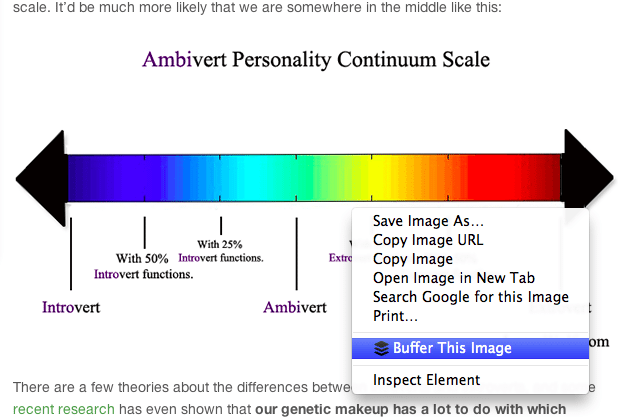 Tag Archives for " Leo Widrich "
Enjoy this guest post from Leo Widrich COO at Buffer. 2014 is going to be a huge year for social media. At Buffer, this is really exciting for us because we’re going through a period of change and refocusing. Our team continues to grow and we’re working hard to improve our recently announced Business product. When we brainstormed how we wanted to change Buffer over the past few months to match the vision of the future of Social Media in 2014, we could only move ahead with the areas we were most confident about. 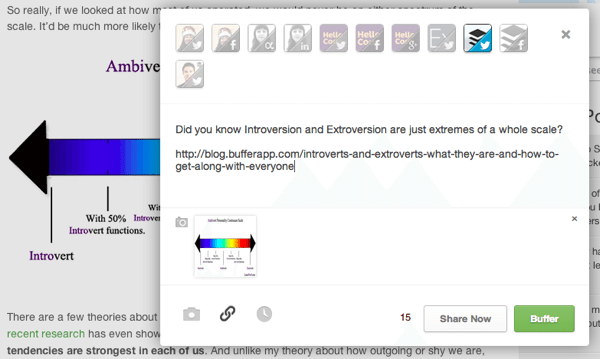 Here are a few of our thoughts on social media for 2014 and how we adapted Buffer to match it. 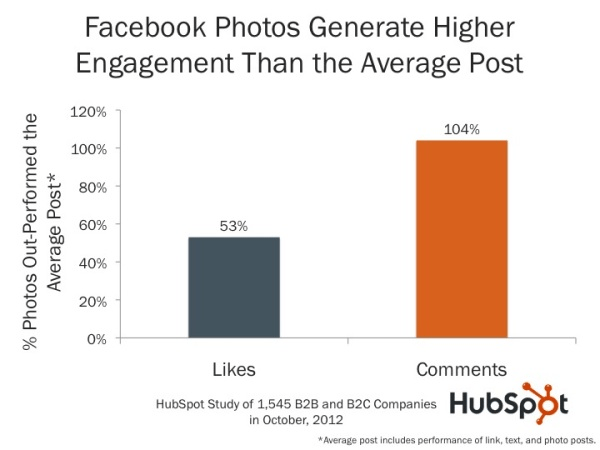 From our own experiences at Buffer, we’ve found that images are not only popular but powerful for increasing engagement rates on social networks. We experimented with Twitter’s image previews by adding images to a lot of the tweets from our @buffer Twitter account and noticed a big difference in the engagement we received. 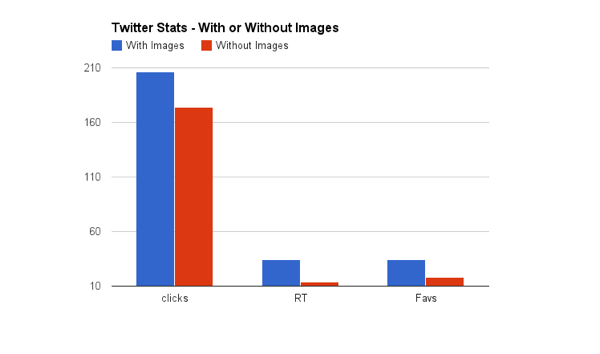 To get a better idea of what a difference inline images made, I took the last 100 tweets including a link from our @buffer accounts (not including any Retweets) and compared the averages of the tweets with and without images included. 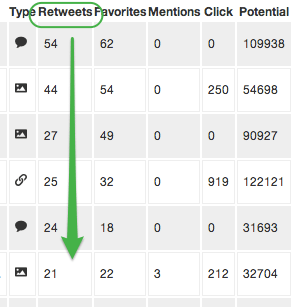 Using Buffer’s built-in analytics, I was able to look at the number of clicks, favorites and Retweets each of our Tweets received. We’ve seen in the past year at Buffer that team collaboration is becoming a bigger trend as social marketing teams grow within organizations. 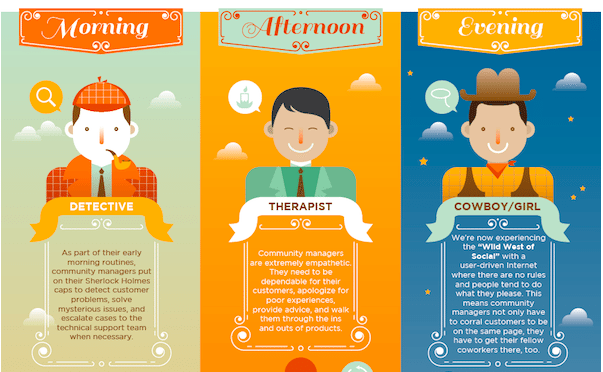 Team collaboration is something we expect to continue growing in 2014, with marketing teams needing various levels of control and input to be available for different roles. To help with this, we’ve added team collaboration and approval features to our Buffer for Business product. To start with, Buffer for Business customers can add more team members—up to 25 on our current plans (or more if you need a custom plan, of course). A Contributor has more limited access to your account, so we’ll take a look at how this feature works. This is a really great way to manage your business accounts, since you can give different levels of access to different team members. 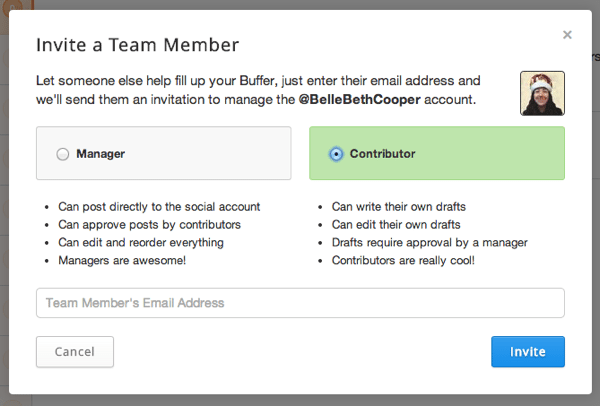 We’ve found this is super useful for managing Buffer’s social media accounts already. As social marketing continues to grow, particularly into new areas like visual media, we expect to see a bigger focus on analytics and reporting of ROI in 2014. Social media teams will need to show results of their efforts. One of the biggest reasons behind our efforts in building out Buffer for Business was to focus on more robust, detailed analytics. 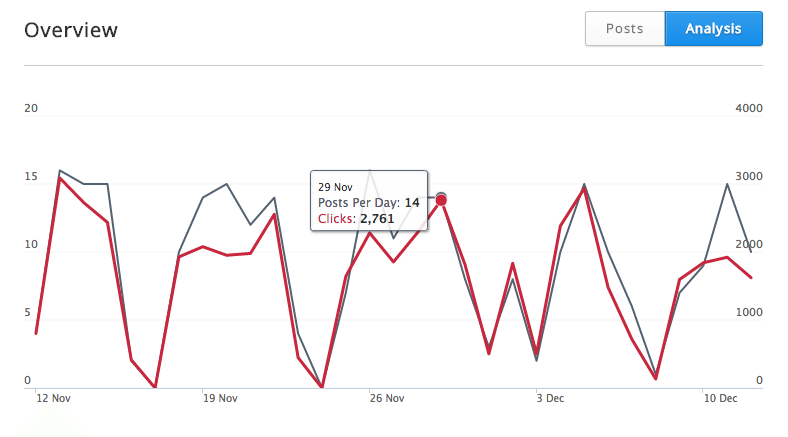 The first thing you’ll notice on the analytics page if you’ve seen it before is that it’s now more visual: we’ve included a graph at the top of this page to show you how much engagements your posts have had over time. You can choose from either a 7-day or a 30-day period to view, just above the graph. 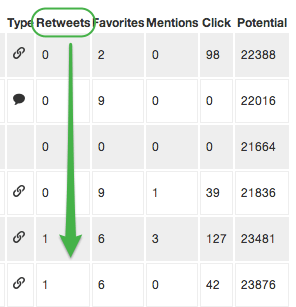 Compare different metrics: Retweets vs. Clicks, Posts per day vs. Retweets, etc. 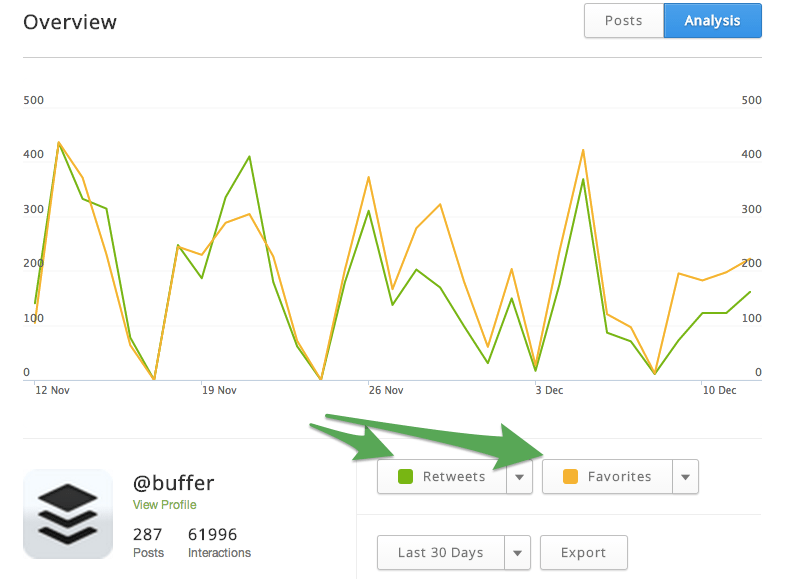 Above the graph is an export button so that you can download a copy of your analytics. This has been one our most-requested features and we’re happy to make your data available for you to save so you can get even more out of the numbers for your business. The main table of analytics data hasn’t changed much, except for this very important feature. You can now click on each heading above the table to sort your data however you like. We’ll probably see some other big changes this year, as well. Advertising has been more of a focus for social networks like Facebook and Twitter recently, so no doubt this will continue to develop in 2014. Especially with Twitter going public and continued pressure to deliver on revenue, more than ever. We may also see more integration of different media types, like Twitter has done with Vine and inline image previews. Images, videos and soundbites can all add more context to a text-based update so it will be interesting to watch how social networks use this to their advantage this year. What are you expecting to see in social media for 2014? We’d love your thoughts in the comments below! 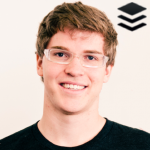 Leo Widrich is the co-founder of Buffer, a simple and powerful social media management tool. 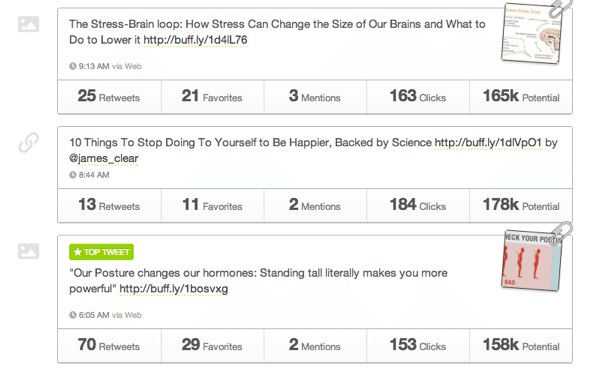 Leo and the Buffer team write more posts on social media, efficiency, and customer happiness over on the Buffer blog. Hit him up on Twitter @LeoWid anytime; he is a super nice guy.